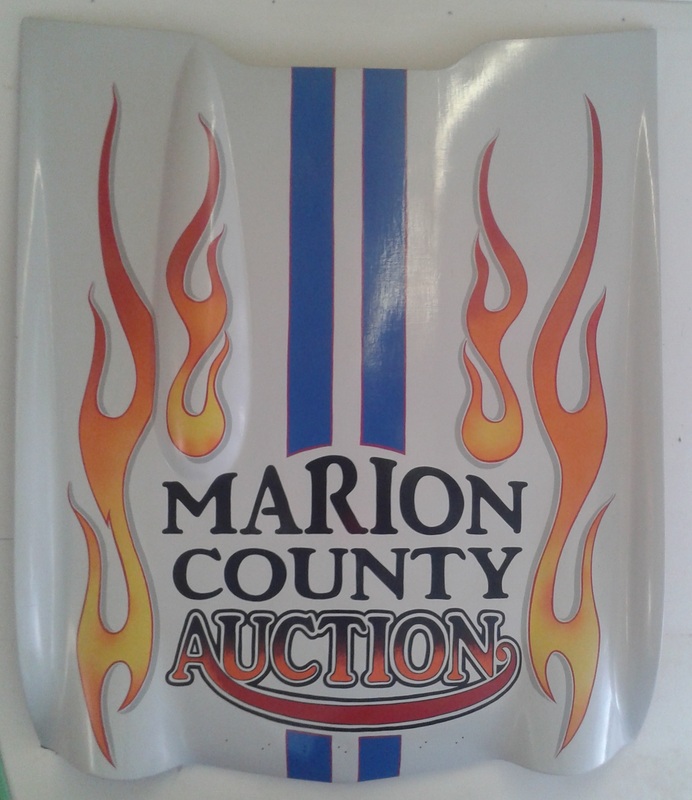 Marion County Auction is Indy's premier auto auction with years of experiance that put MCAA above the rest. Marion County Auction provides the best customer service to help dealers and consignors as well as the public buy and sell used cars, trucks, RVs, boats, motorcycles and heavy equipment. 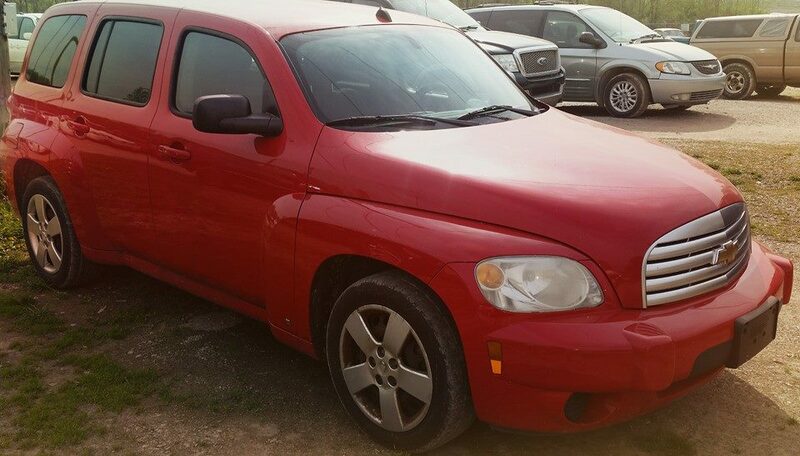 In addition to providing a large inventory of used vehicles, MCAA offers auction services, charity auctions , liquidation..
Auctions are held every saturday beginning at 12 PM. For any questions, or to reserve a bidder # for our upcoming auction, contact our office at 317-248-0100. Come check out another great MCAA sale! 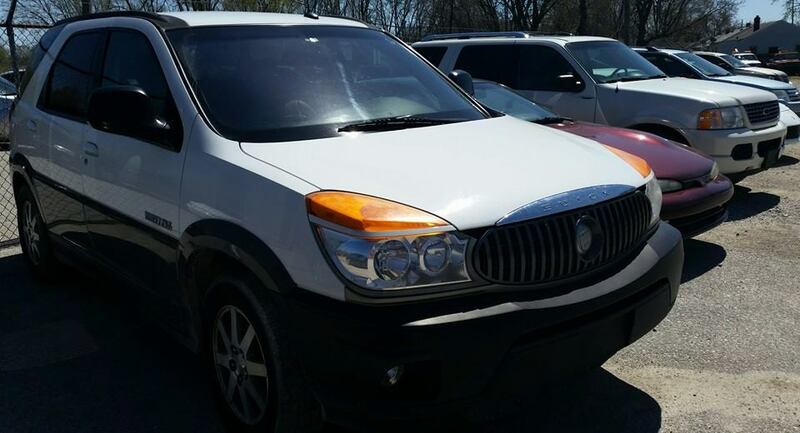 See our featured vehicle page! Let our experience put you in a great ride.